There's so much baby paraphernalia we buy as first-time mums that goes unused, and it's usually not until we've bought said paraphernalia that we know it was a complete and utter waste of money! 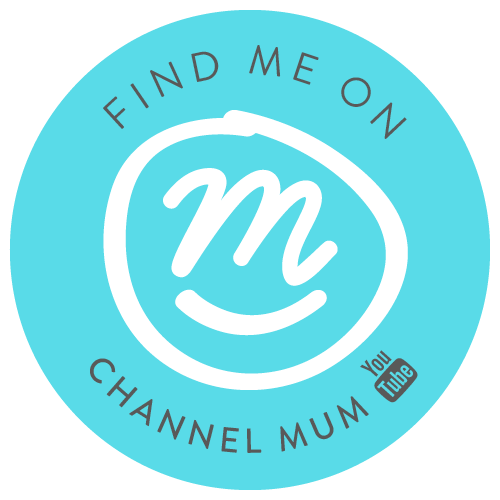 I wanted to share with you five items that Aria and I have absolutely loved, that I would recommend to any mummies out there looking for things that will actually get the use they deserve. I heard so many people complain that they never got the full use out of their baby bath, that I decided to steer clear of one all together. 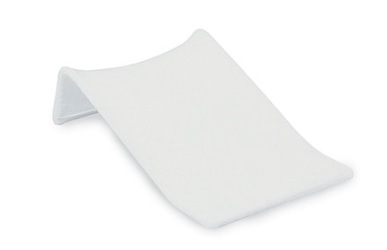 Instead, we bought a towelling bath support, which has been an absolute dream. It allows us to wash Aria without any restrictions, and she is able to grow with it. We purchased ours from Mothercare for a bargain £9.99, and it worked wonders for bath time. This is by far Aria's favourite toy. She has loved it from day one and it guaranteed to make her smile. it's got different textured wings, and the colours really capture her attention. Other toys have had their moments, but this is one she goes back to time and time again. 3. 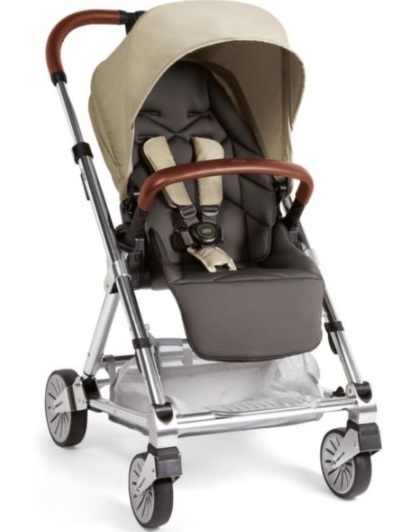 Mamas & Papas Urbo² Pram. If you read my review on the Urbo², you will know just how much I love it! Our first pram was a bit of a nightmare to say the least, but I am so pleased we finally got a pram that works for us, and I would recommend this to anyone who is shopping around. 4. 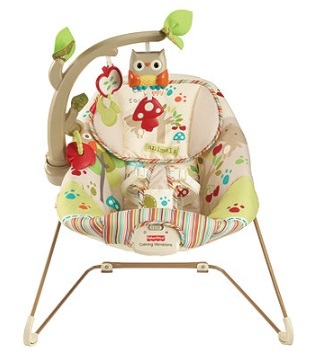 Fisher Price Woodsy Friends Bouncer. 5. 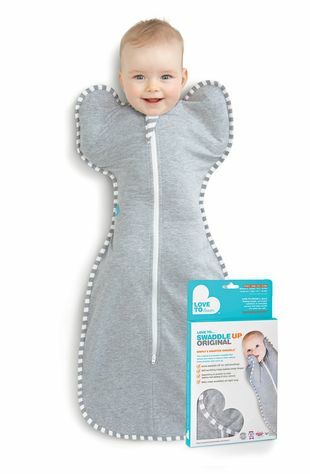 Love to Dream Swaddle Up. Last but certainly not least is this little beauty! Aria loves to be swaddled, but as she got bigger it became more difficult to swaddle her with a blanket, that is until we bought the Swaddle Up! It completely snuggles her in and allows her to still sleep with her arms raised how she likes, without allowing her to startle herself awake with her bad reflex. There are several different options for these, including a 50/50 which allows the arms to be free, but still keep your baby swaddled and cosy. What are your favourite baby products? 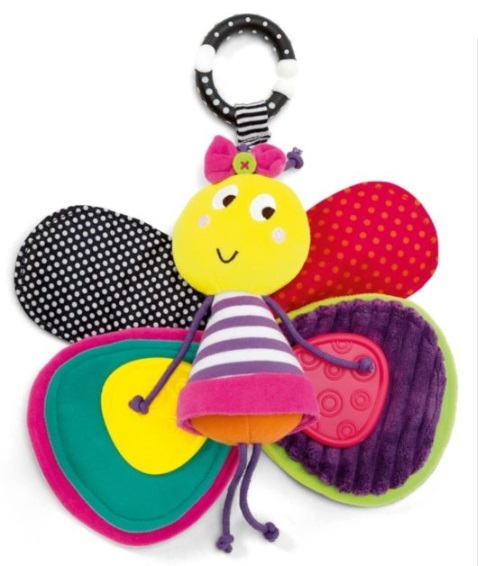 Is there anything you and your little one just can't live without? New Vlog | Decorating Our Home For Christmas! Sleep Regression: How We Are Doing!